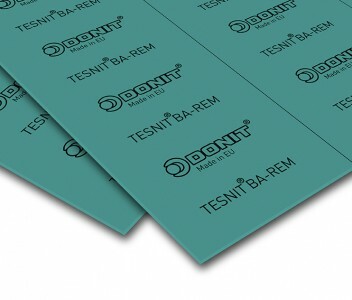 TESNIT® BA-REM has excellent mechanical properties (resistance to high internal and surface pressure and blowout safety), which make it suitable for the highly demanding industries of steam supply and shipbuilding. 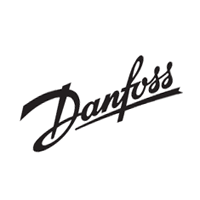 Glass fibres, aramid fibres, inorganic fillers, NBR binder, expanded galvanized steel sheet insert. This material combines excellent resistance to high internal and surface pressure, with good thermal properties. It has outstanding bolt torque retention.